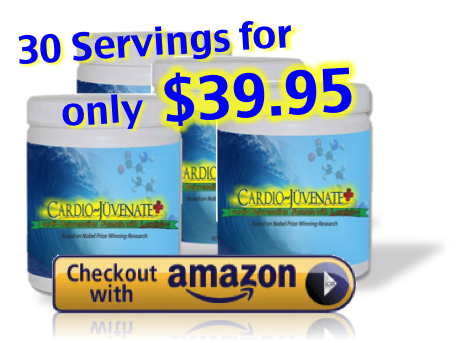 There are so many factors that contribute to poor heart health, high blood pressure and bad cholesterol. Everything from smoking to stress, inactivity and a poor diet will put you at a greater risk for heart attack and stroke. Even your mood and mindset can increase or decrease your risk for heart disease; which is why here at EraseDisease.com we maintain a positive tone and encouraging manner with everything we do. According to a study published in January of this year (2014), those who got 17 to 21 percent of calories from added sugar had a 38% higher risk of dying from cardiovascular disease compared to those who consumed only 8% of their calories from added sugar, according to the American Heart Association. Added sugar is often found in sodas, juices and an assortment of beverages, as well as desserts, candy, ready-to-eat cereals, yeast breads and so much more. These harmful sugars are not the same as natural sugars, which you’d find in fruits and pure fruit juices. Added sugars have been linked to fatty liver disease, insulin resistance, diabetes, even cancer. Added sugars and sweeteners also contribute to increase blood pressure and unhealthy cholesterol levels. Too much sugar makes us sick in so many ways that scientists and researchers are just beginning to understand how harmful sugar is. We’re at the tip of an iceberg, where the heart and the entire body takes a big hit. Added sugar is everywhere, even in the foods that we think are healthy for us. The sugar industry is genius at taking tiny benefits and maximizing those on the cover of our favorite so-called ‘healthy’ foods. It’s time we look beyond the bold print and into the negative aspects of these ‘healthy’ foods. Stop drinking those insanely sugary beverages! Sodas, energy drinks, fitness beverages and fruity drinks are chalked full of damaging sugar. Do yourself a favor and drink more water. If you don’t like the taste of water, or are bored with water, add some fruit or veggies to that water to spice it up a bit. Your heart will thank you. My addiction is Oreos; if they’re in the house I’ll eat them. Avoid Oreos, cakes, cookies, candy bars, even those ‘healthy’ granola bars that are most often full of added sugars. Instead of grabbing an Oreo, choose an orange of strawberry. Sugar is in everything! Carbohydrates come in two types; simple and complex. Simple carbohydrates are also known as simple sugars. As you work to cut out sugars from your diet, look out for simple carbs, a secret translation for sugar. Simple carbs do nothing for your body, and, in fact, can leave you hungrier for more food then you were before you ate that sugary snack. 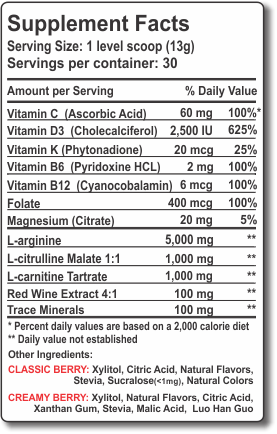 Protecting your heart from heart disease is not as difficult as the media and the sugar industry would have you believe. 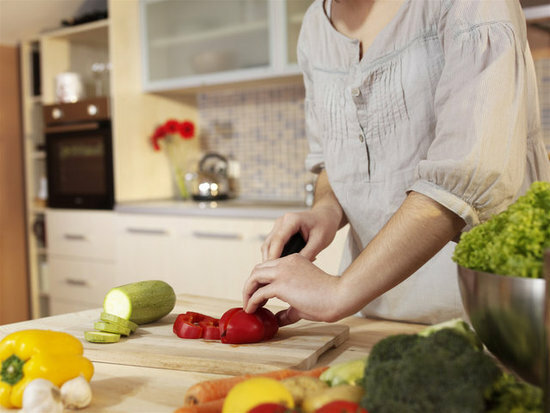 In fact, just some simple changes to your diet, habits and activity can make all the difference. 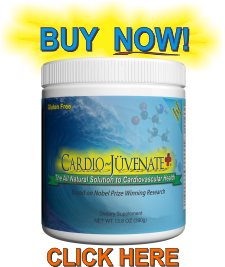 Try our heart healthy shake – Cardio Juvenate – with L-Arginine!